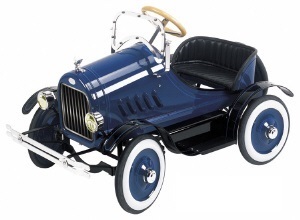 These Model T Roadster Pedal Cars were first introduced in pedal car format in 1922. Beautifully finished Model T Ford. This classically styled pedalcar is all steel, wonderfully made, and highly detailed. It is a big car, quite heavy, and reminiscent of pedalcars from the 20's.You will be delighted at the quality and detail. Available in 2 Colours. Spare wheel mounted on tailgate!! Cars to suit ages 2 to 7 years old, for children with an average build. Some assembly required. Child Safety Tested and Approved. 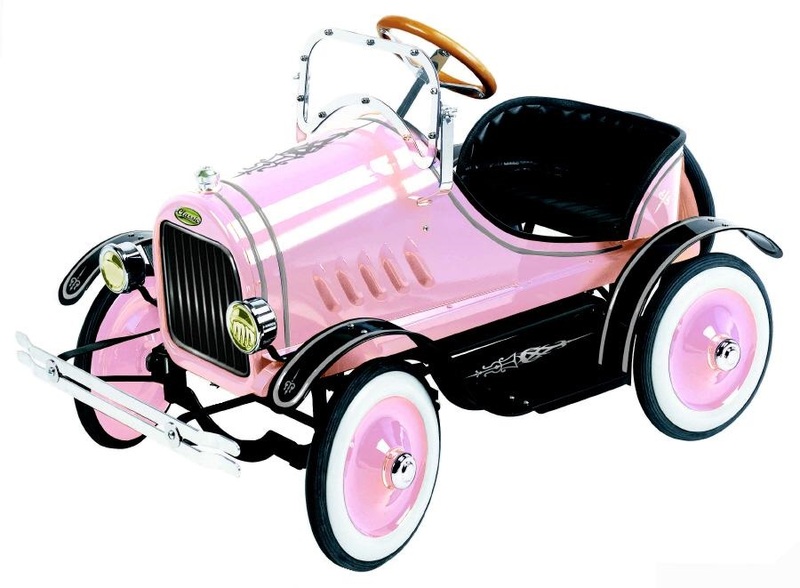 The best selling Sporty Pedal Car that can be passed along from generation to generation. Robust and sturdy, just add heaps of childish imagination to enjoy completely!